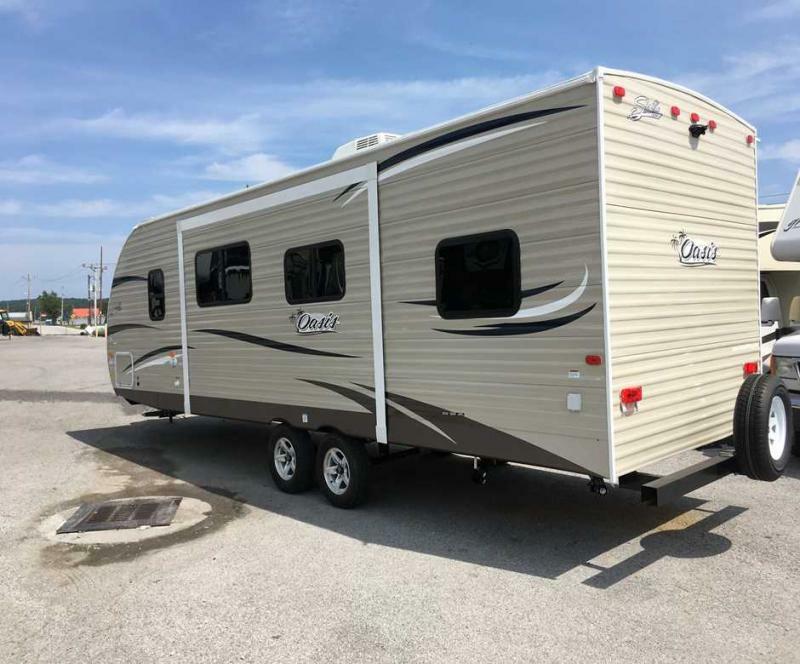 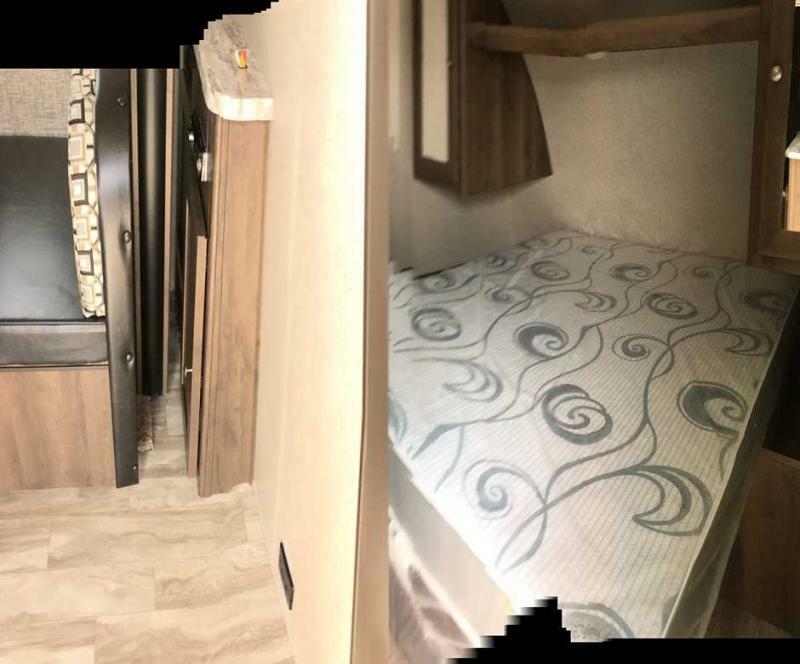 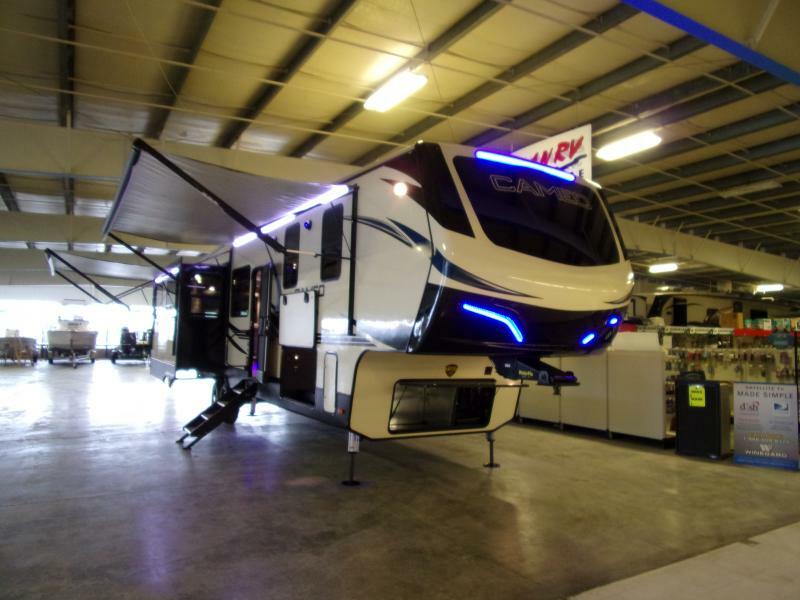 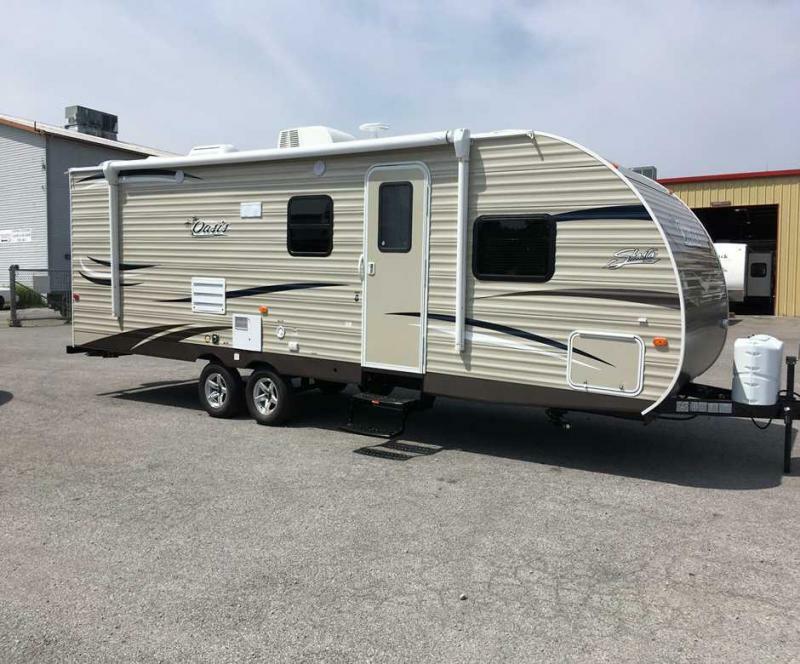 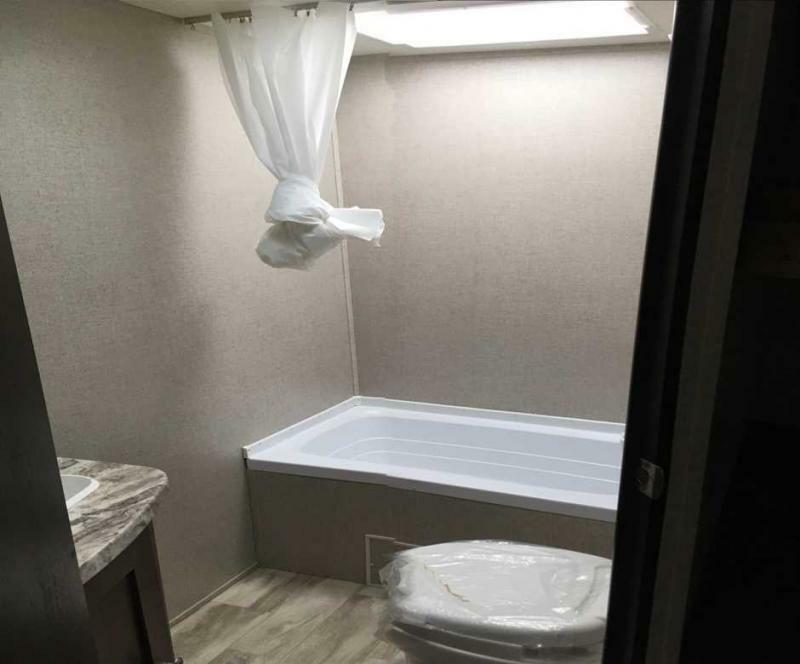 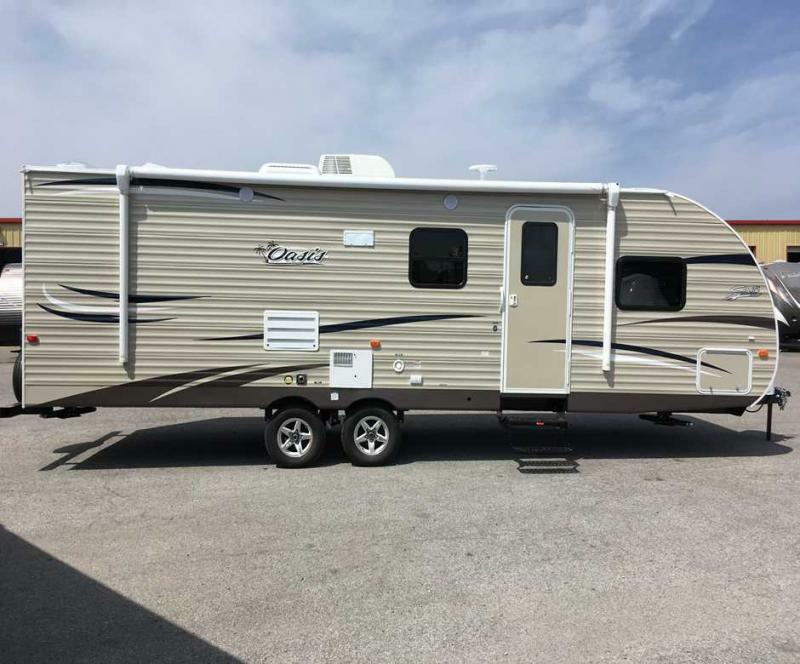 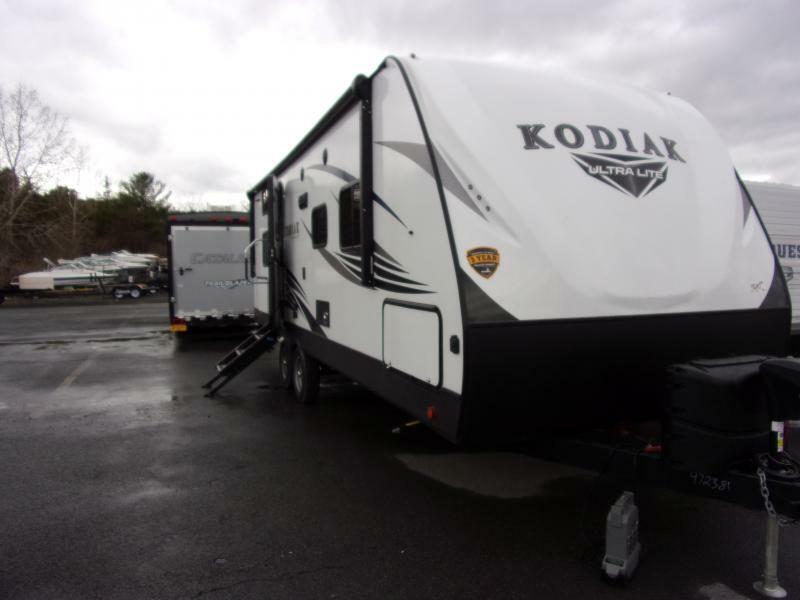 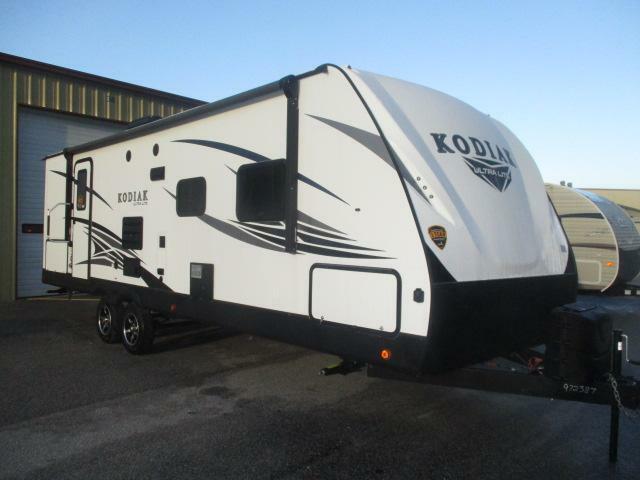 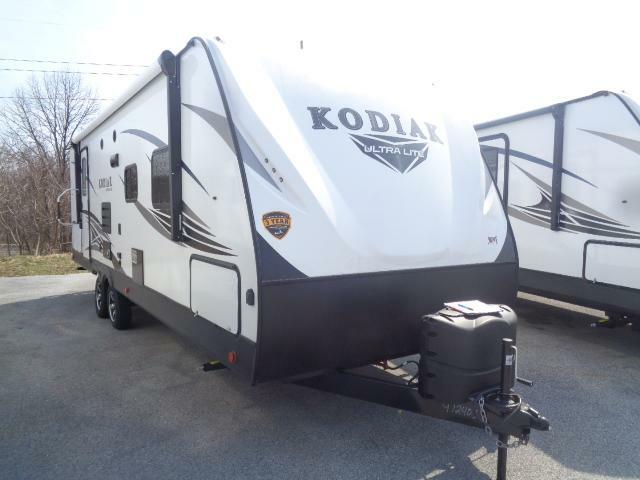 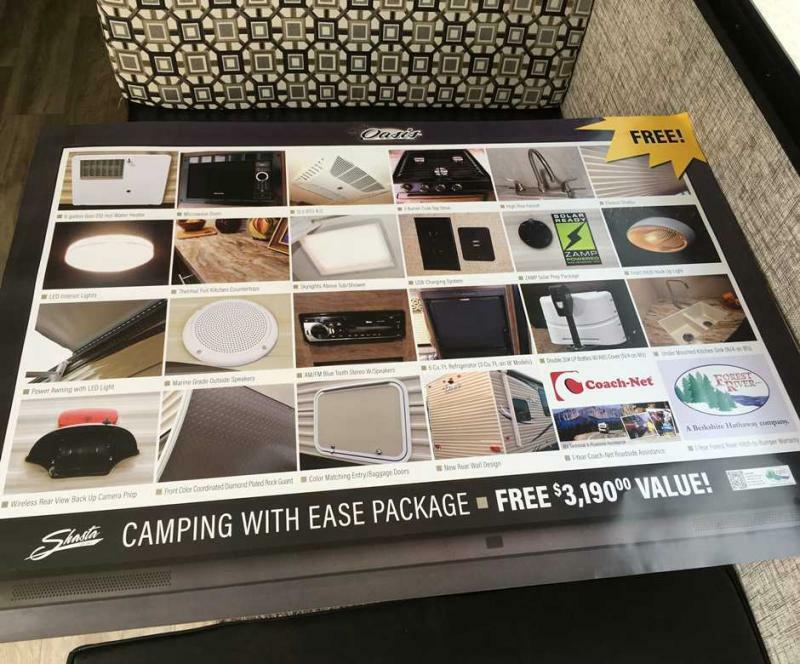 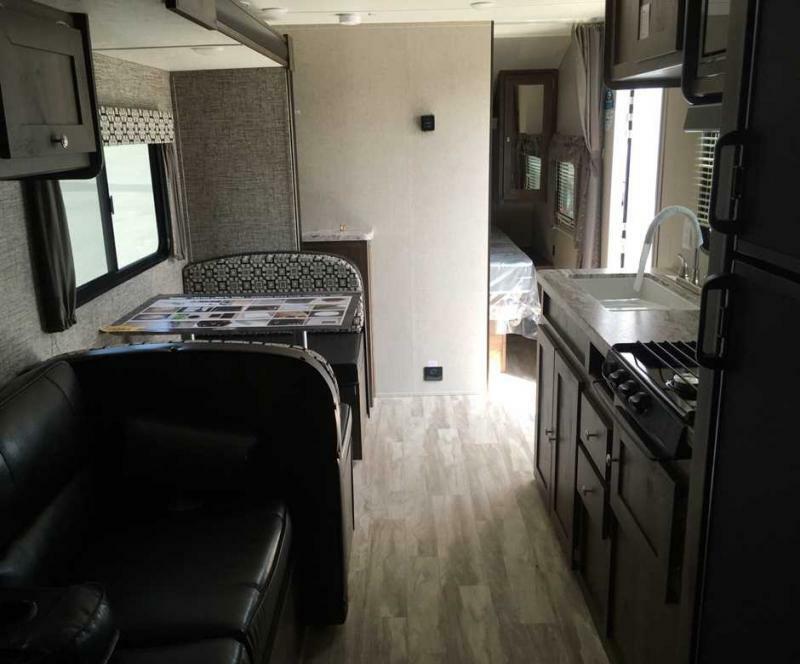 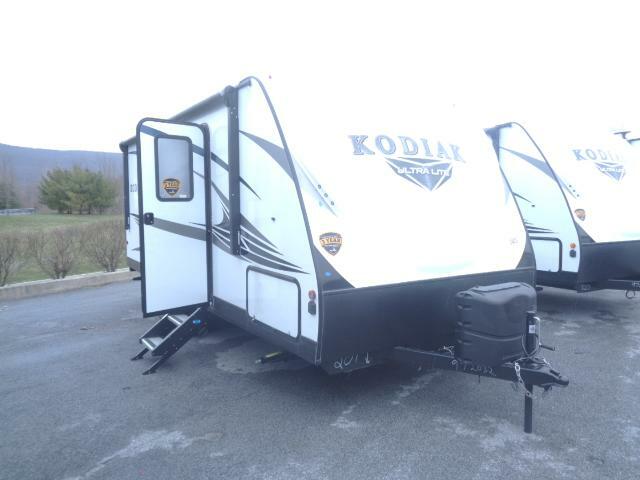 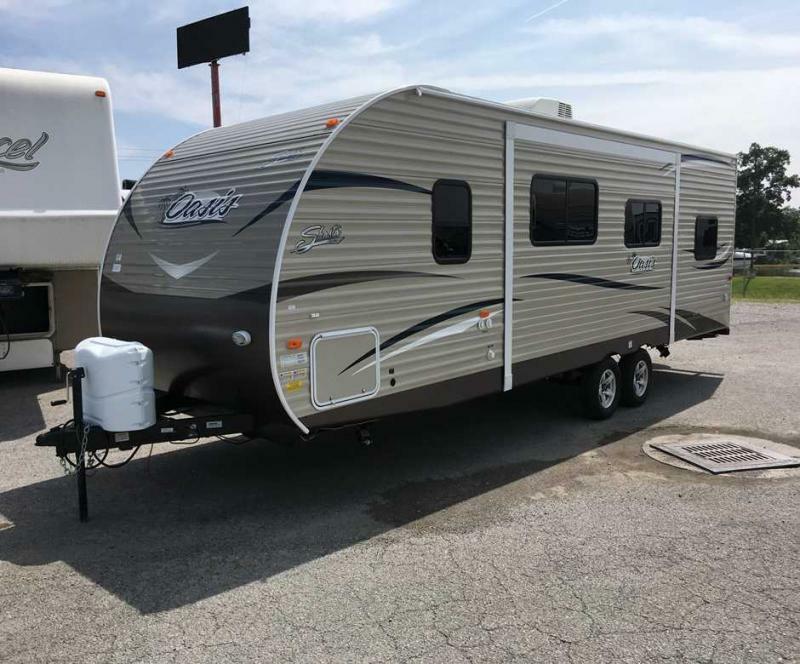 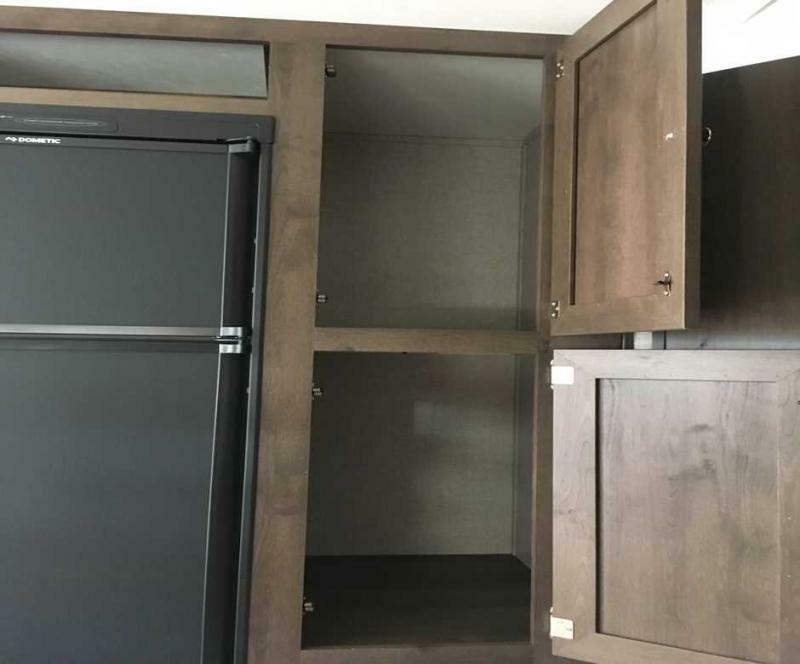 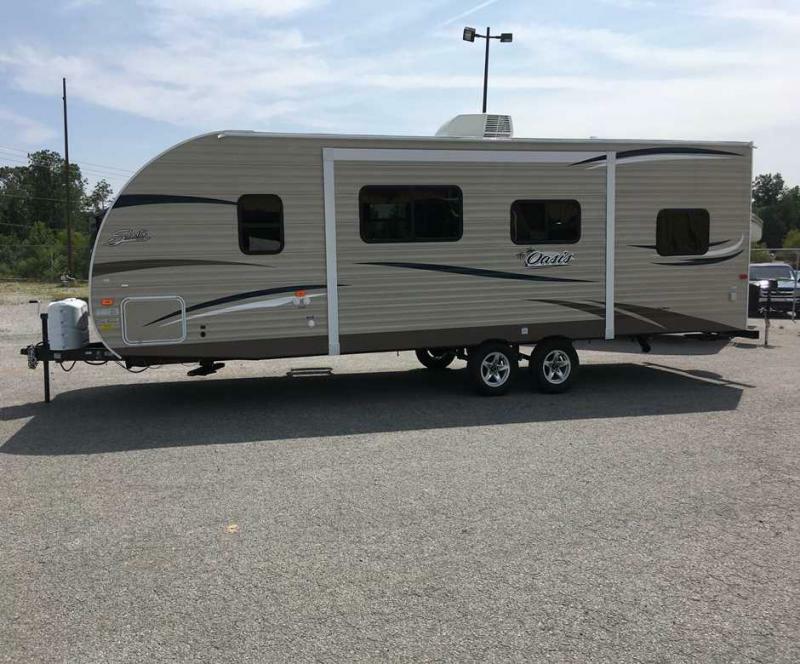 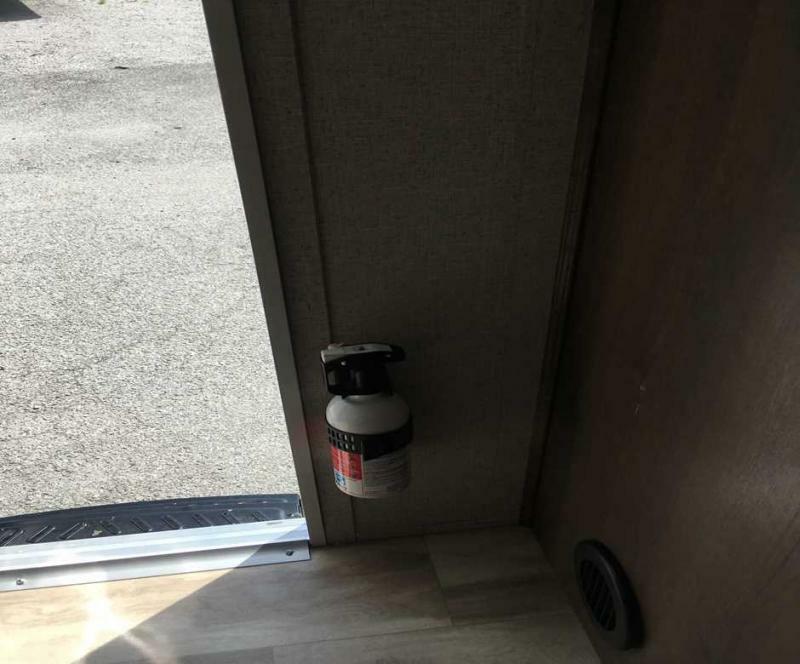 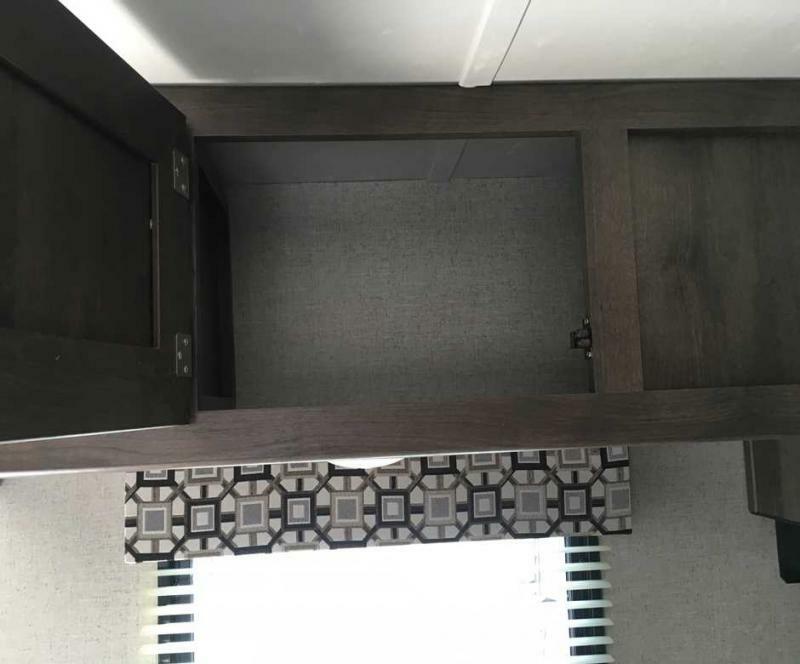 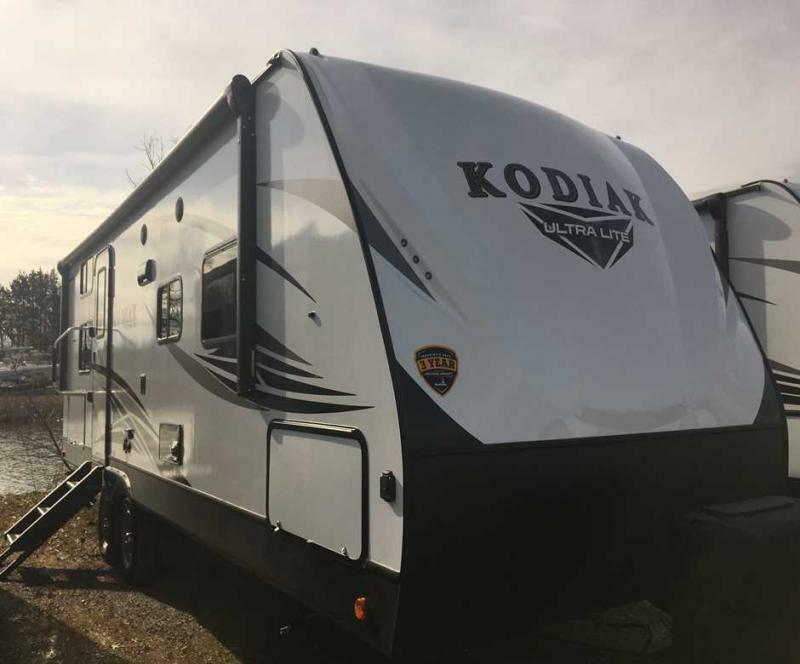 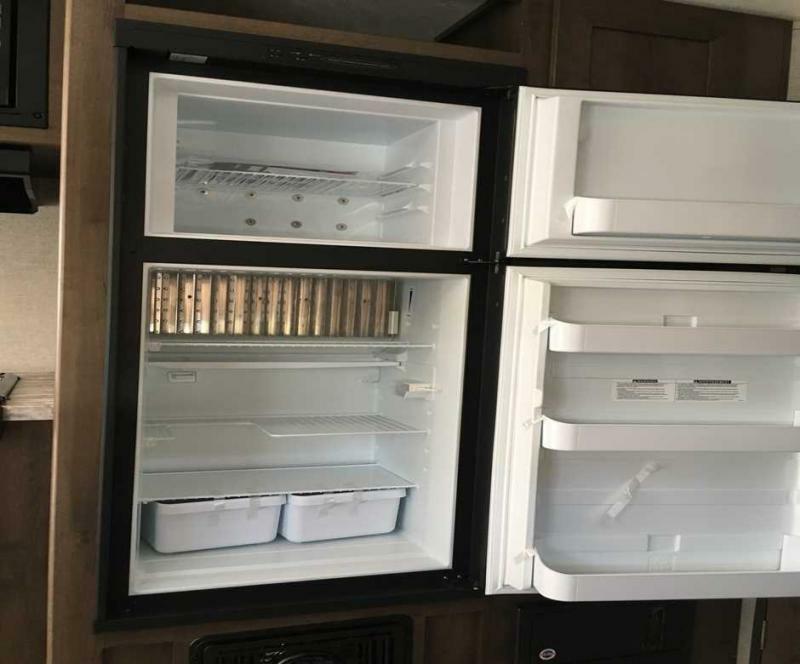 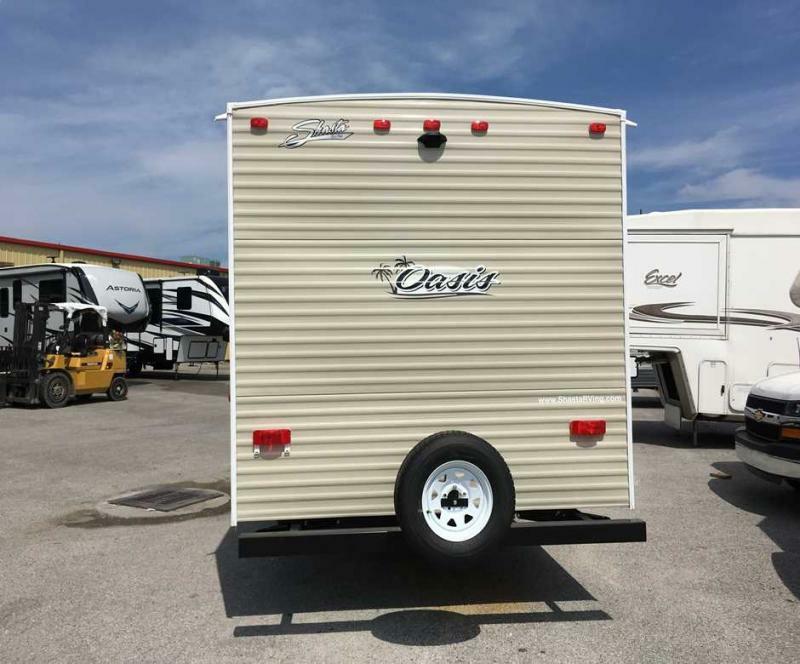 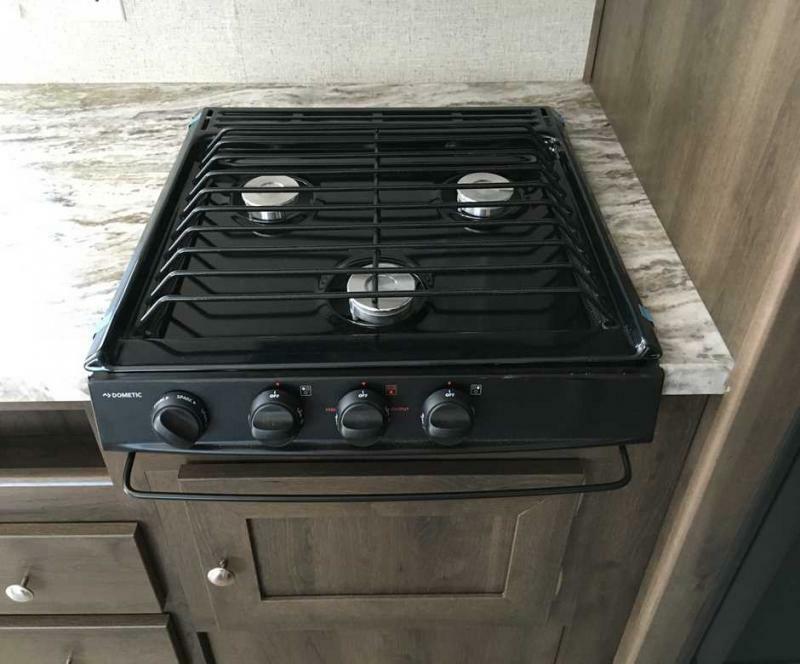 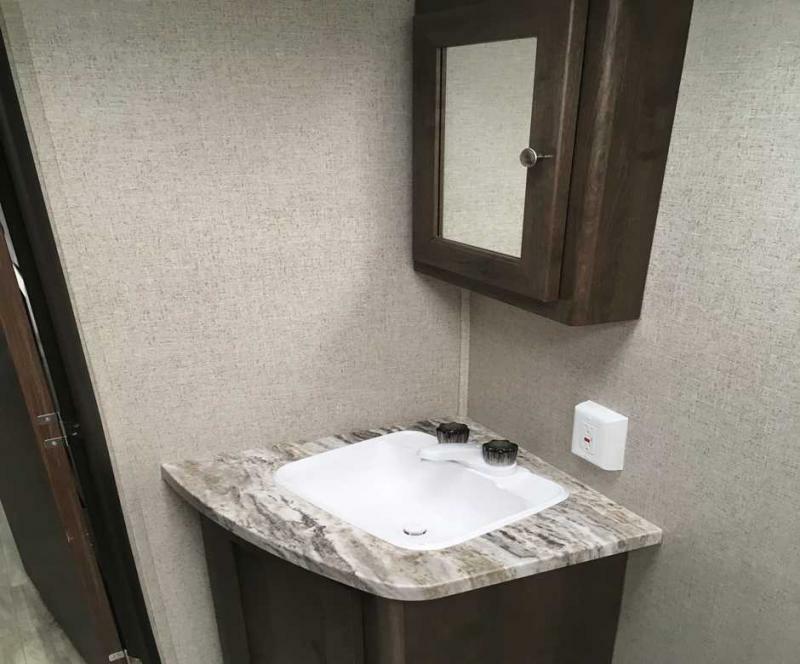 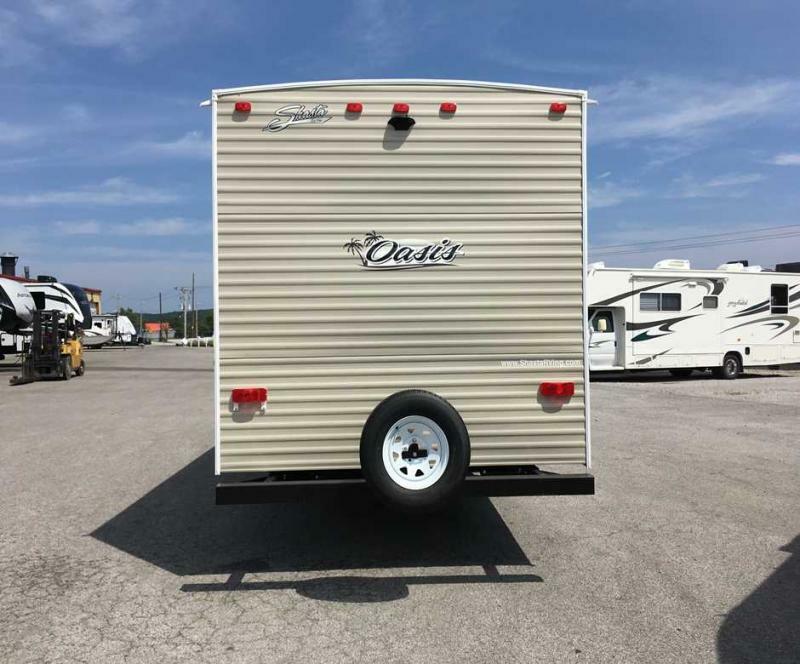 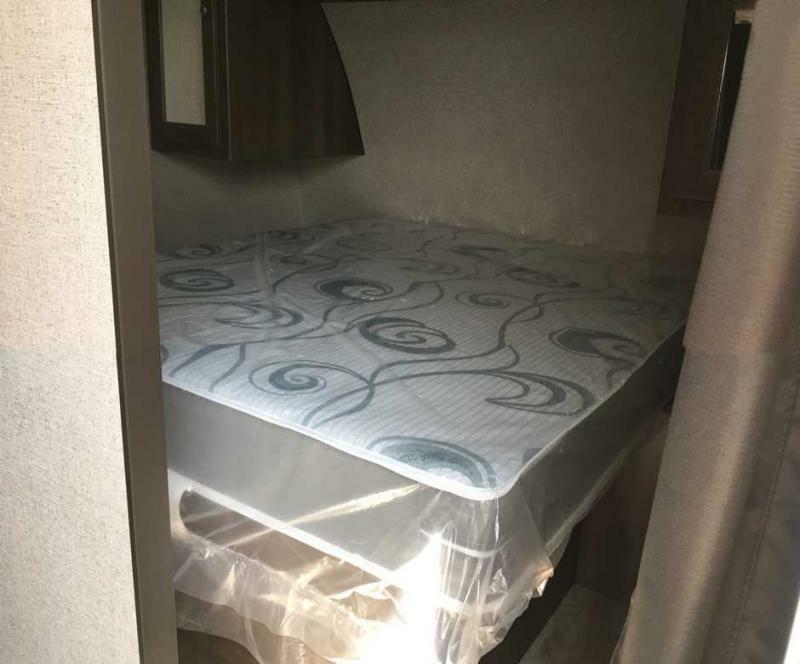 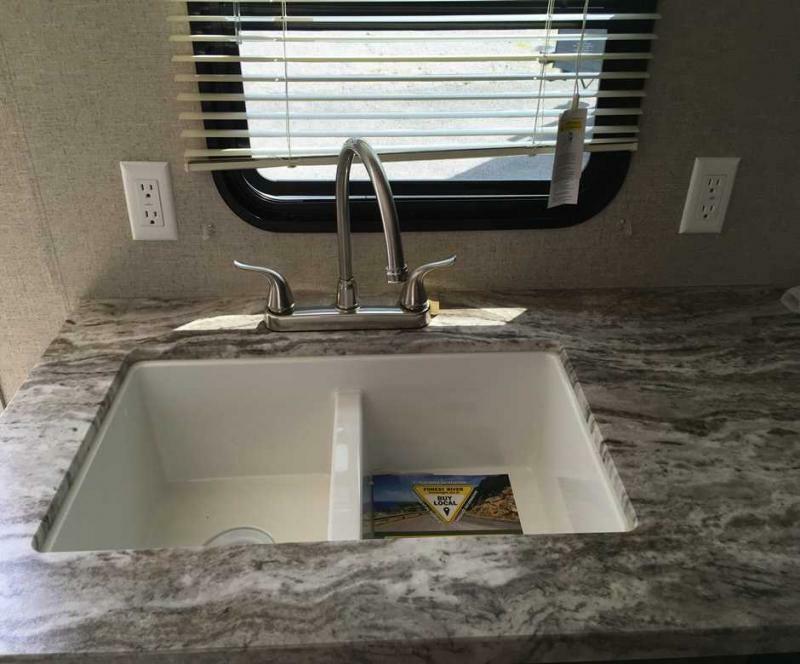 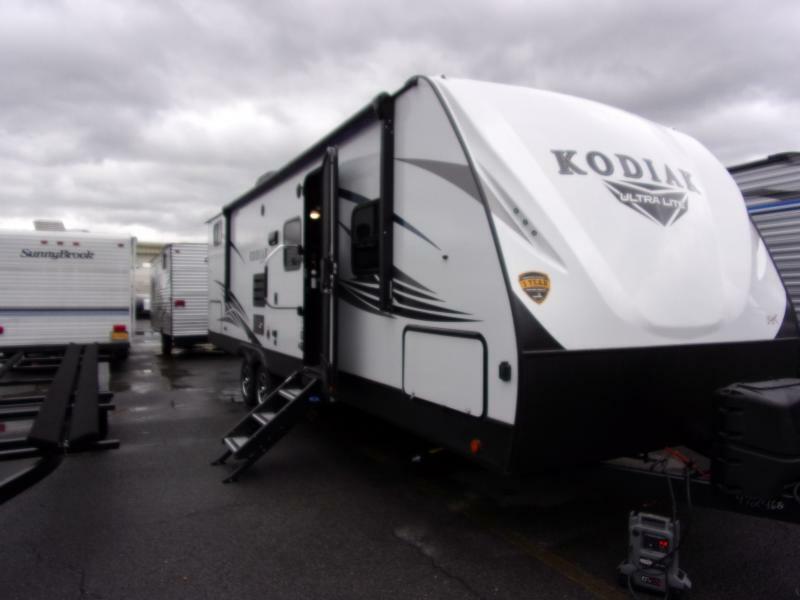 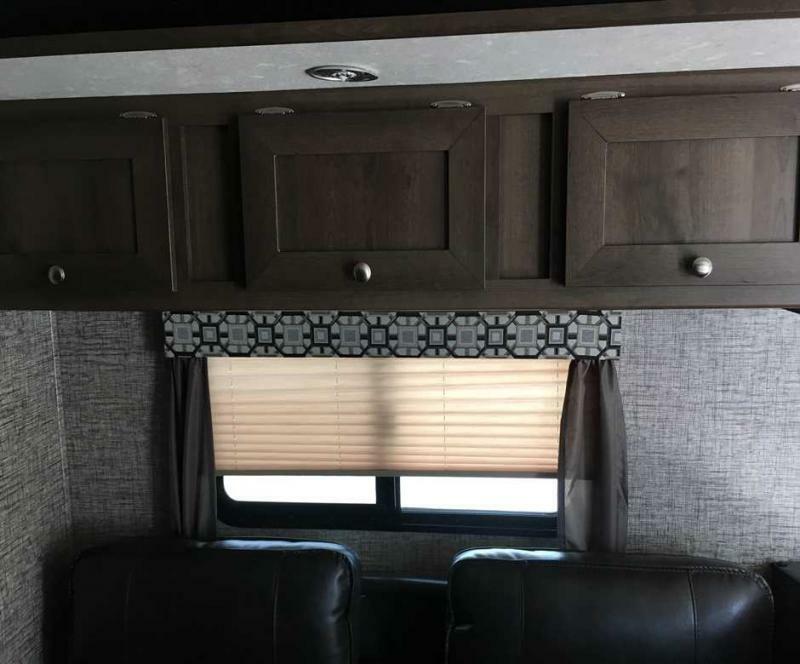 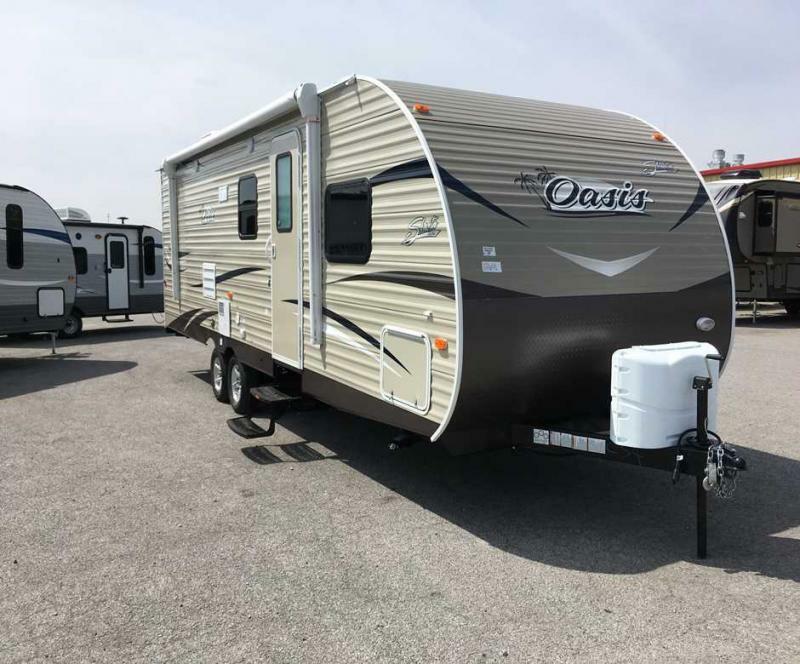 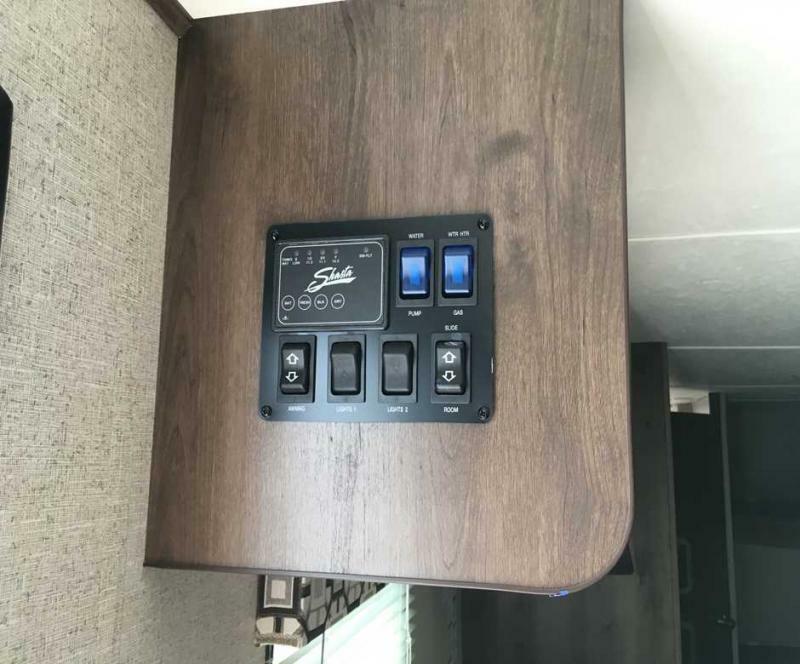 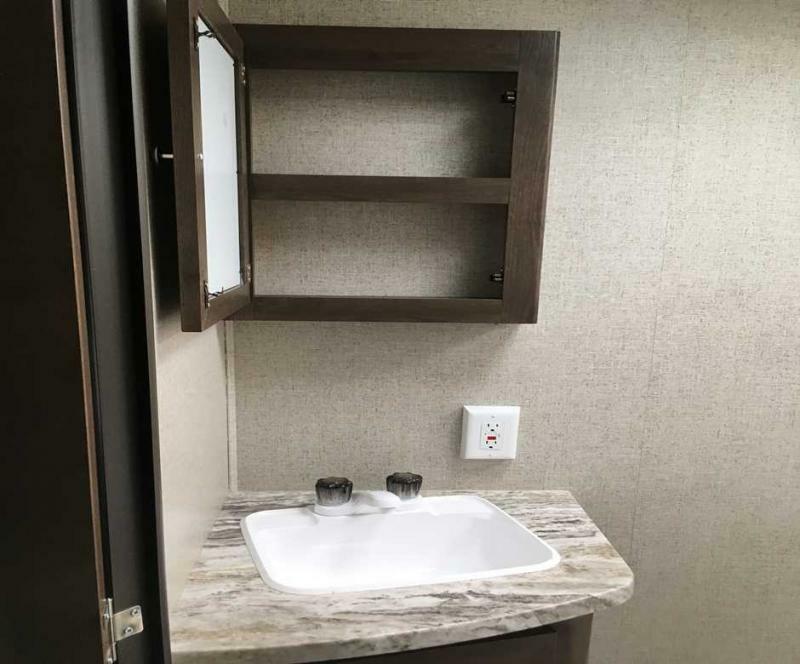 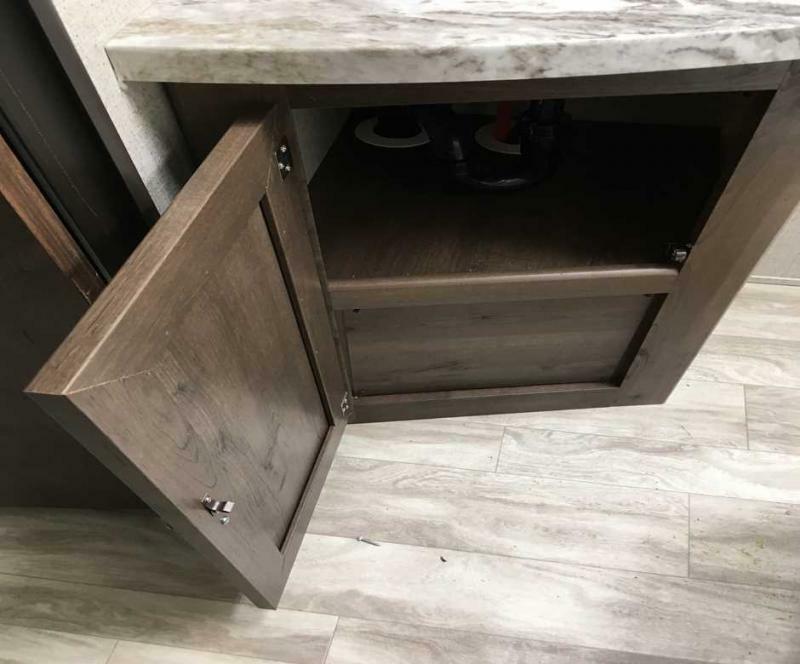 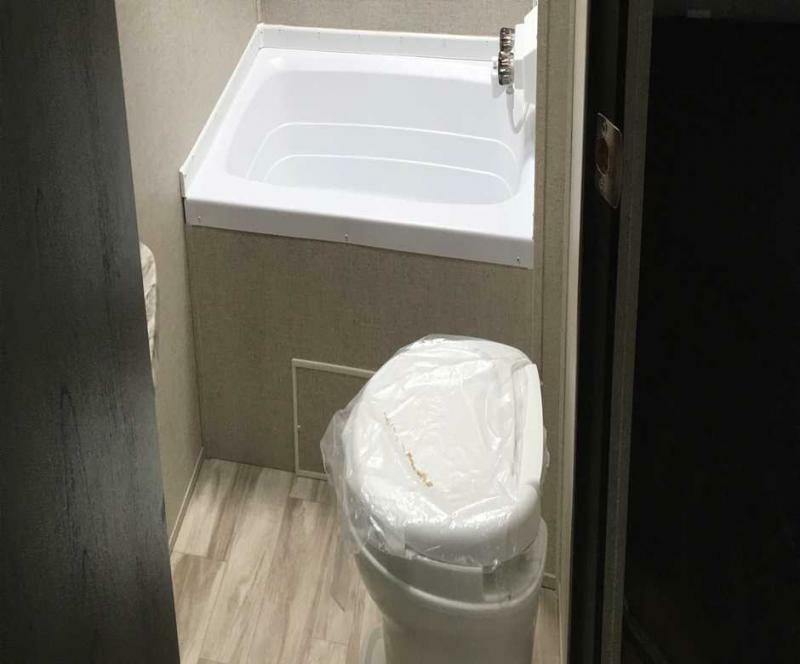 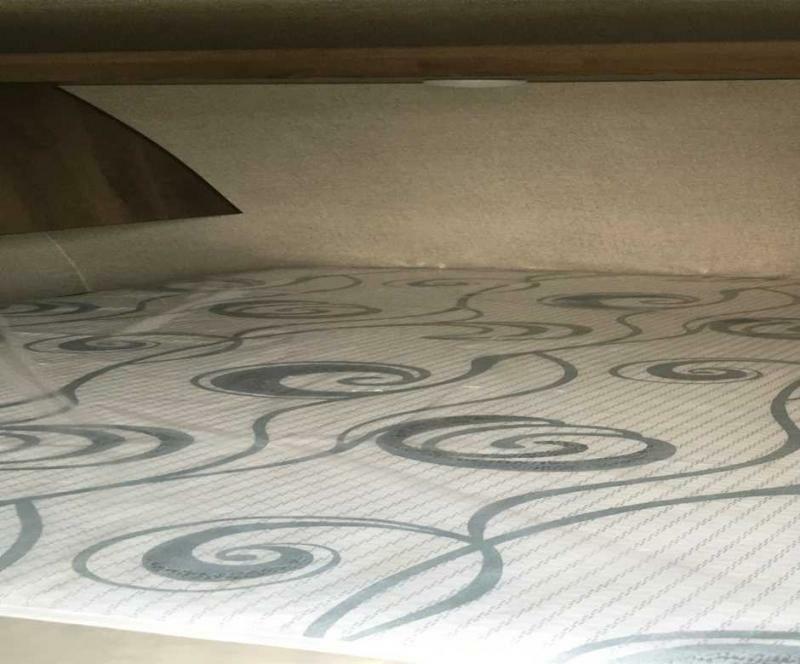 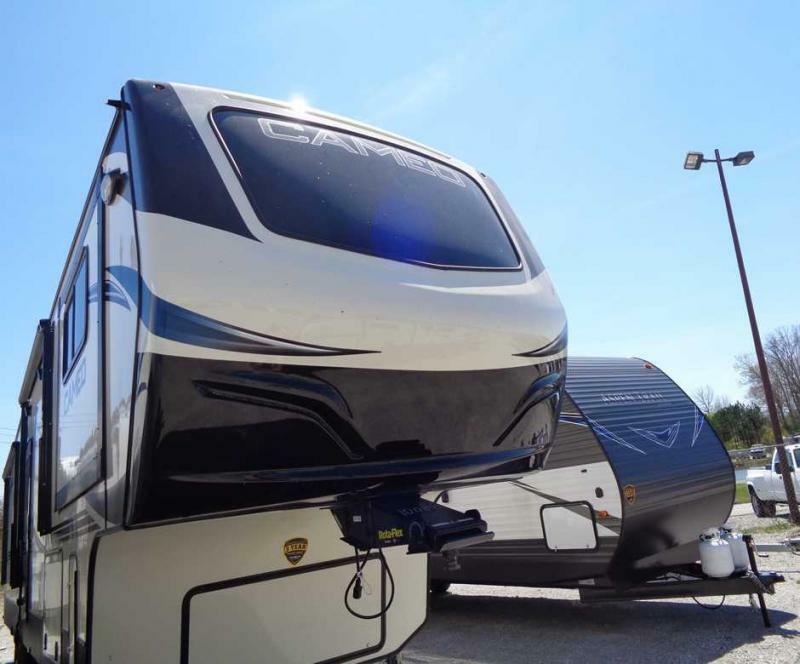 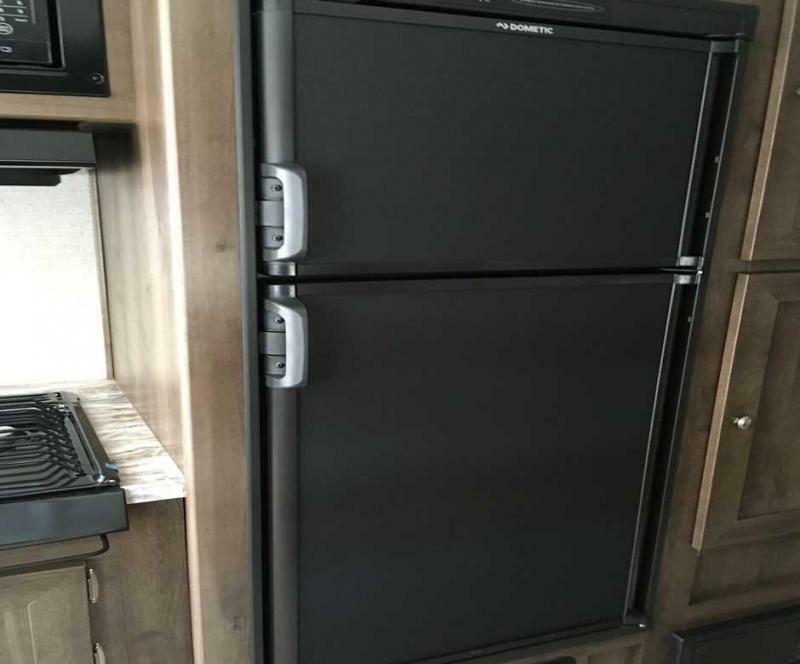 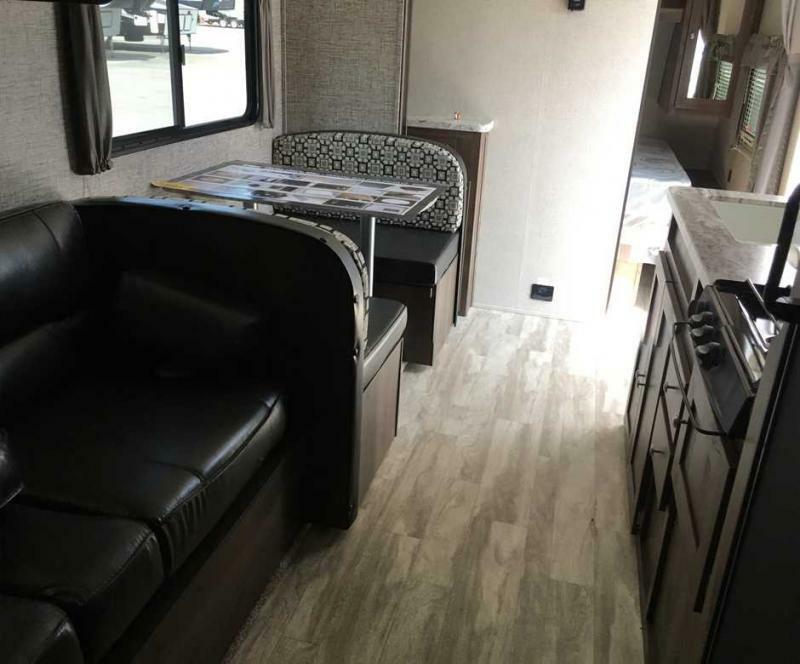 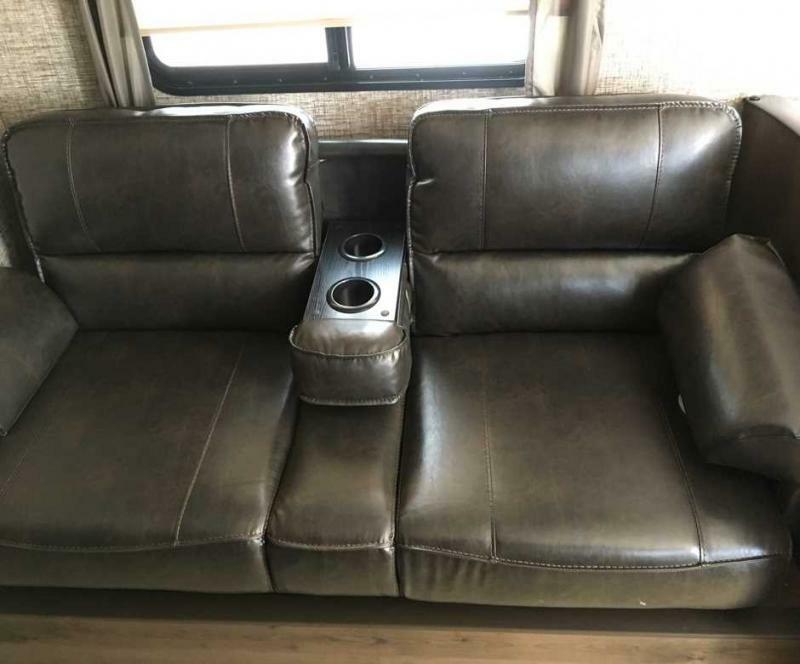 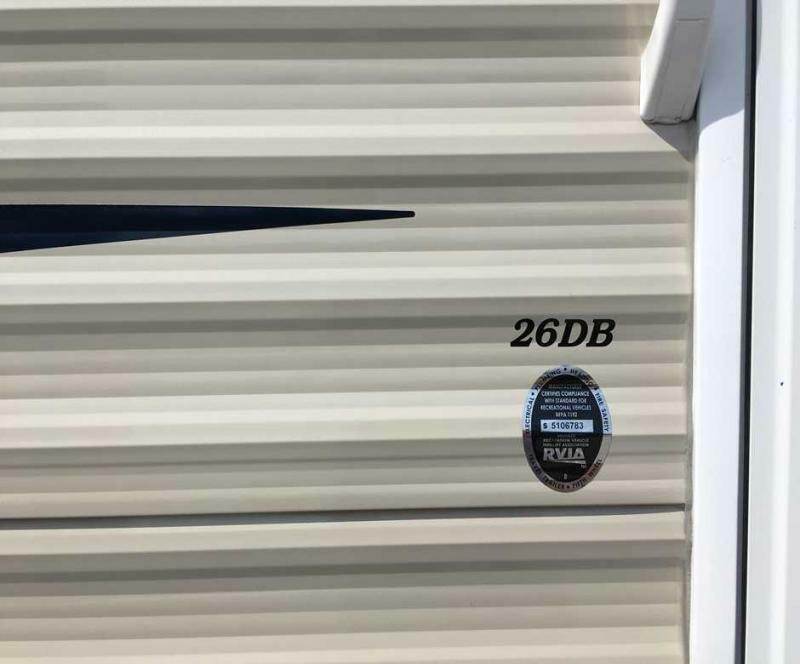 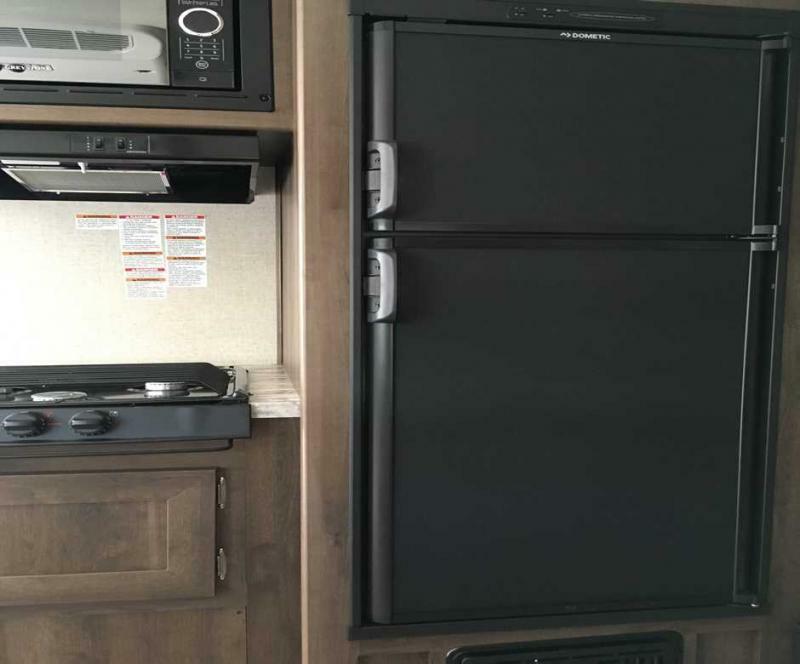 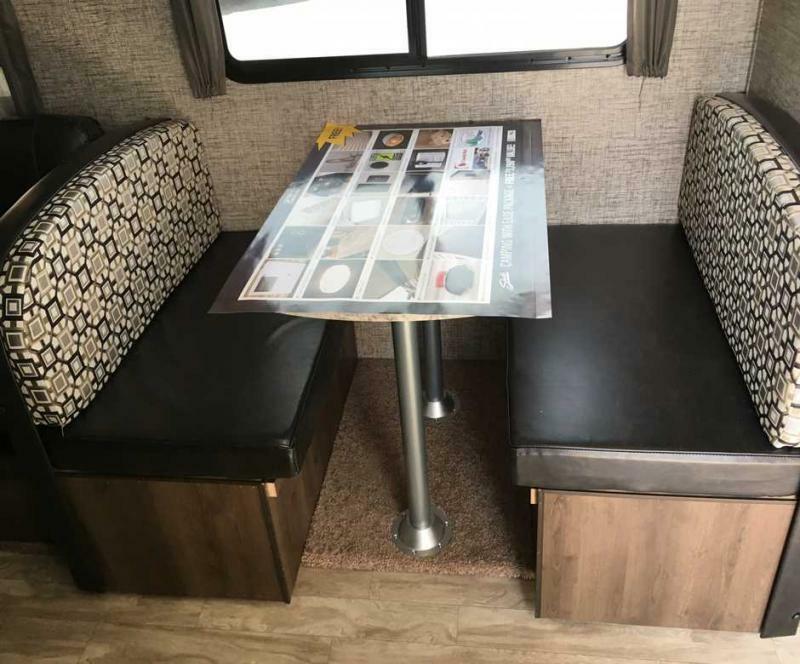 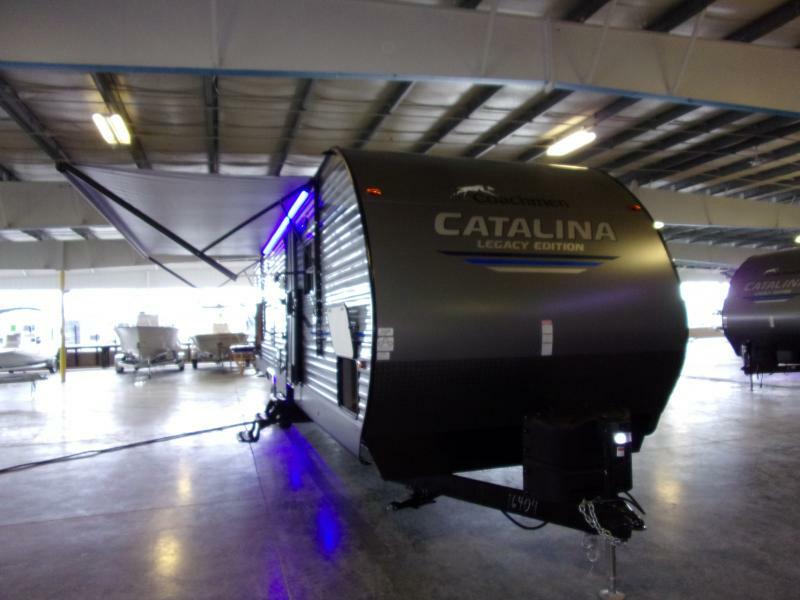 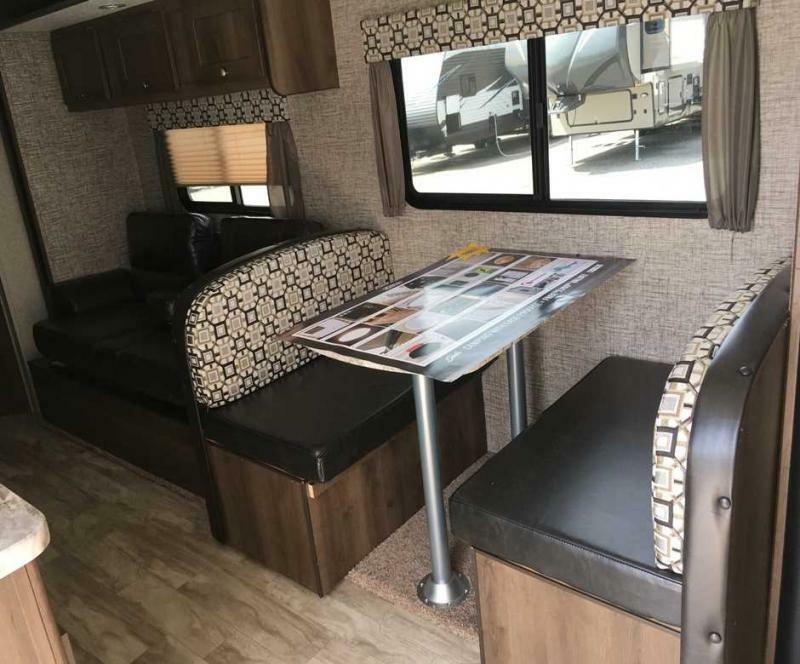 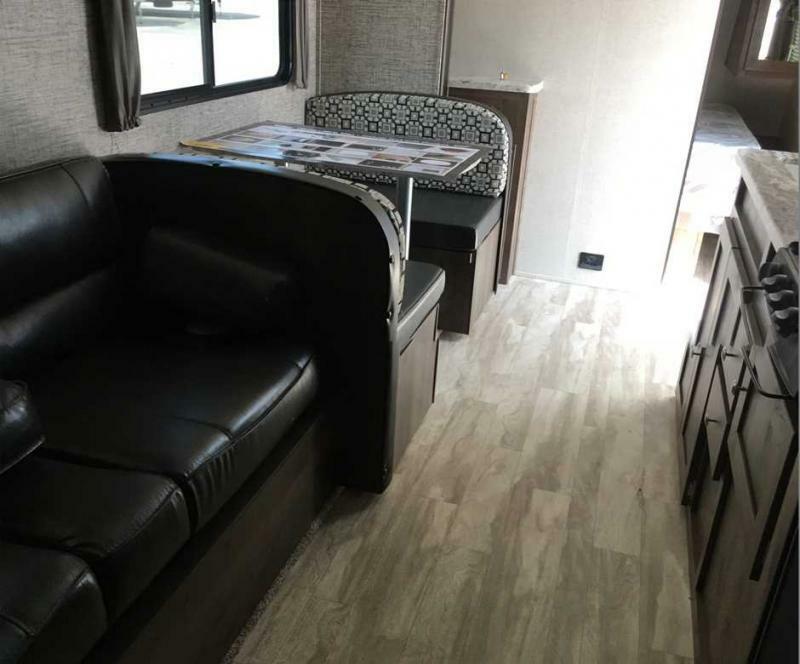 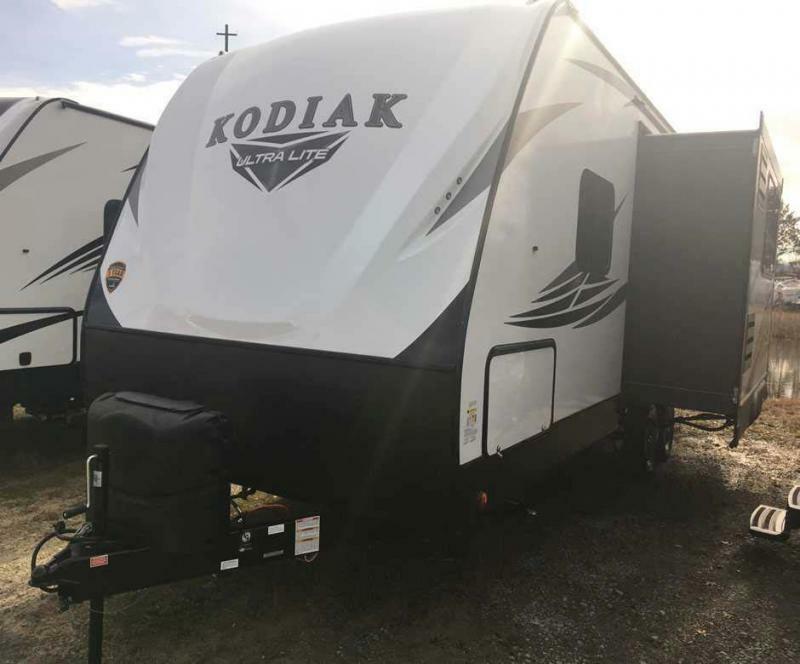 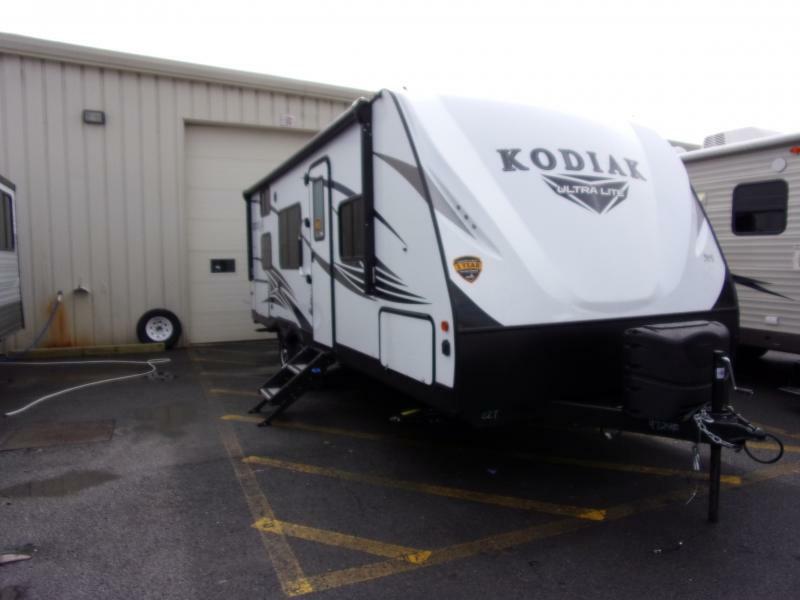 Come see this brand new 2019 SHASTA OASIS 26DB today! 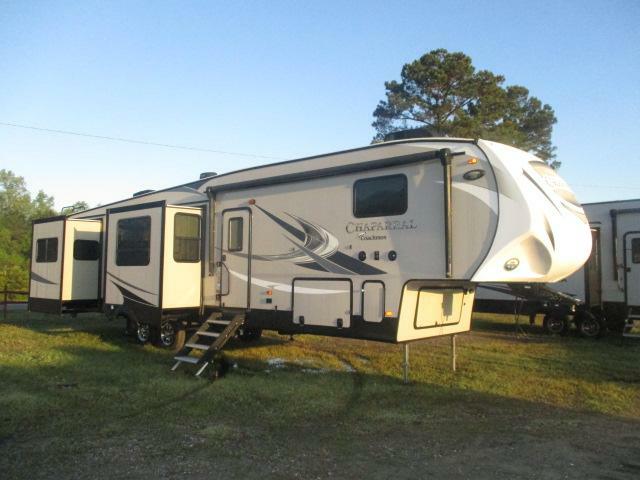 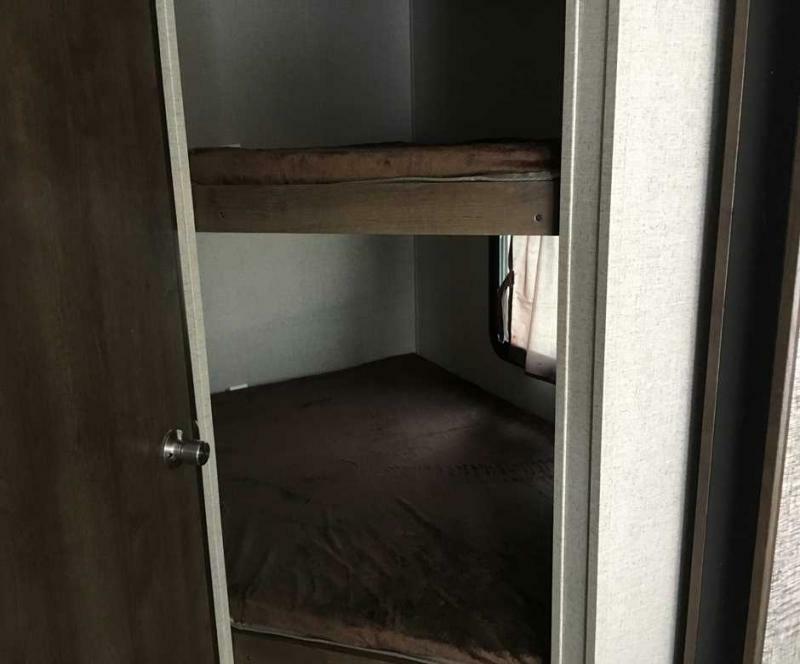 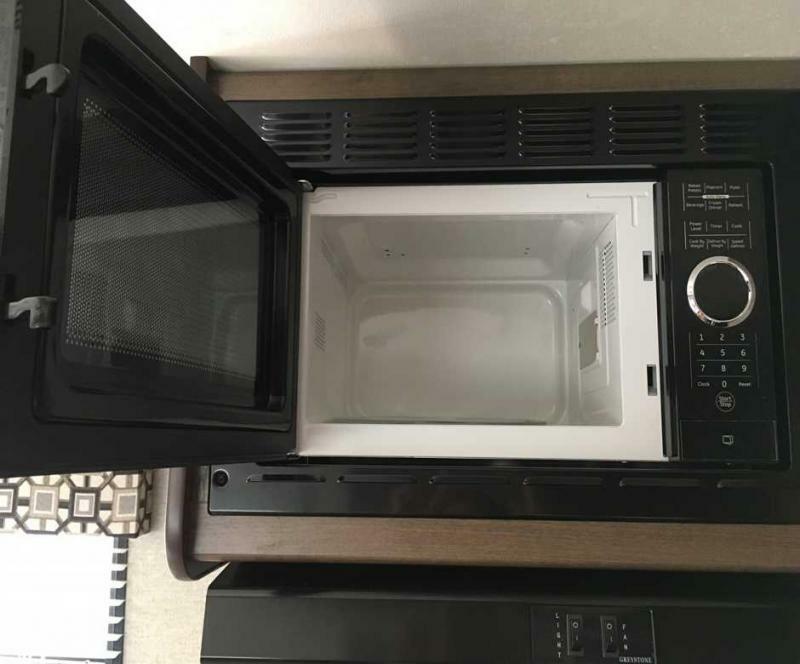 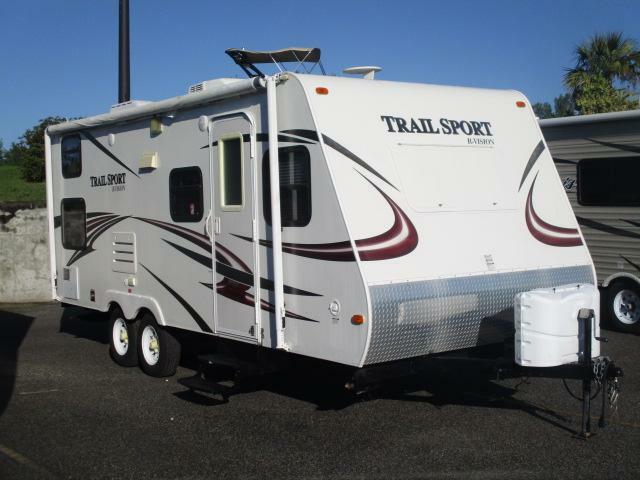 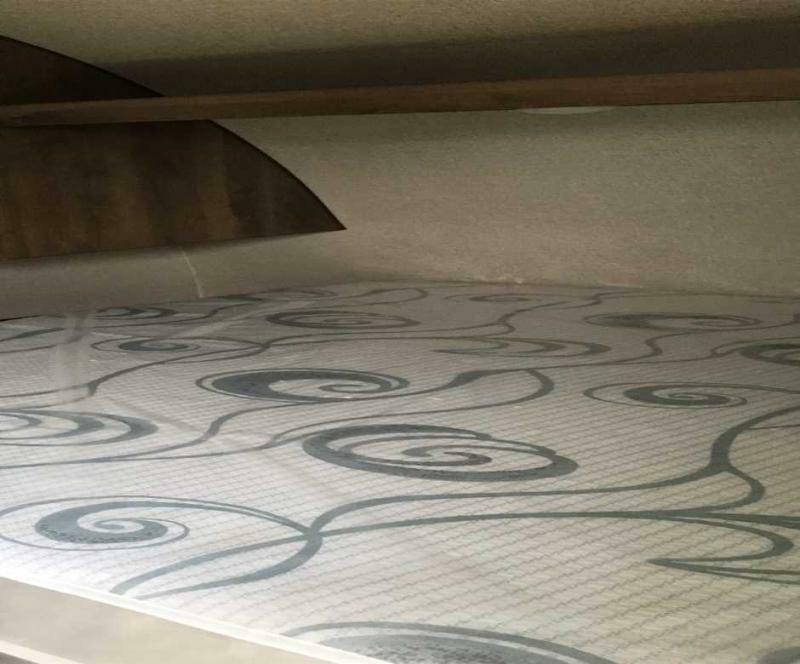 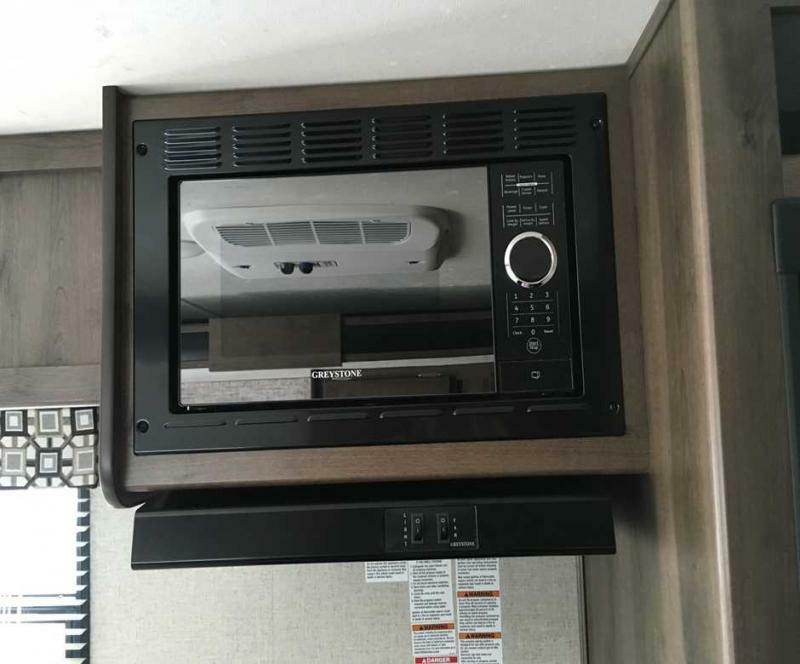 Equipped with a microwave oven, 4 stabilizer jacks, 48 top bunk , plus more. 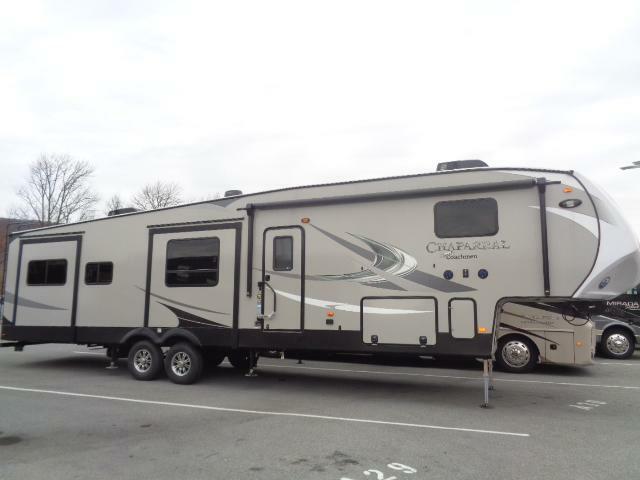 HIT THE ROAD TODAY!